High Strength probiotic blend with guaranteed 5 billion viable viable organisms per capsule. 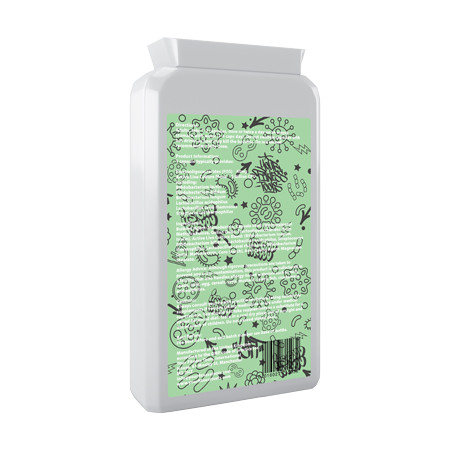 Targeted release capsules protect the bacteria during transit to ensure optimal effectiveness. 6 specially chosen probiotic strains supported by F.O.S for ultimate flora support. 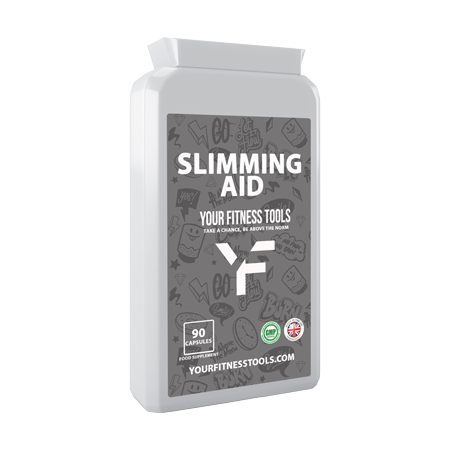 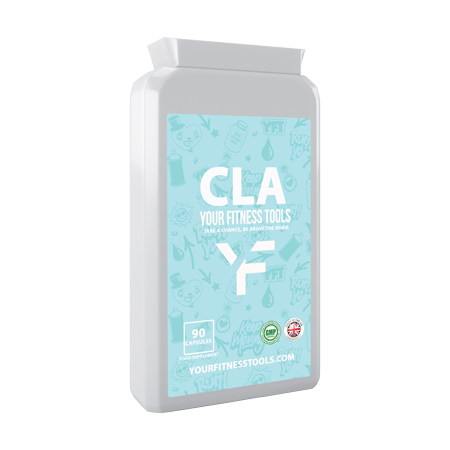 Supports digestive function and helps support healthy bacteria balance. 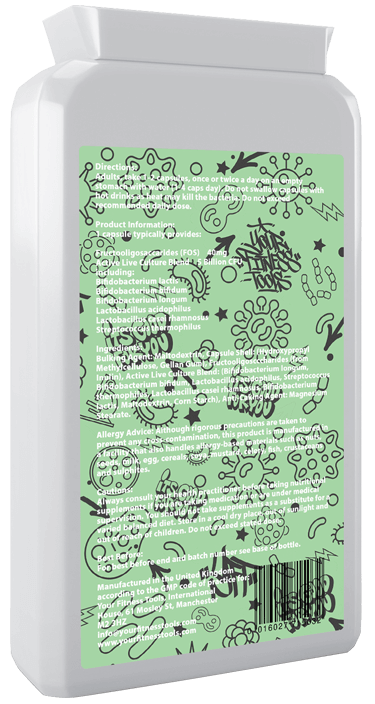 UK Manufactured to GMP and ISO 9001 Quality Assurance for consistent quality. 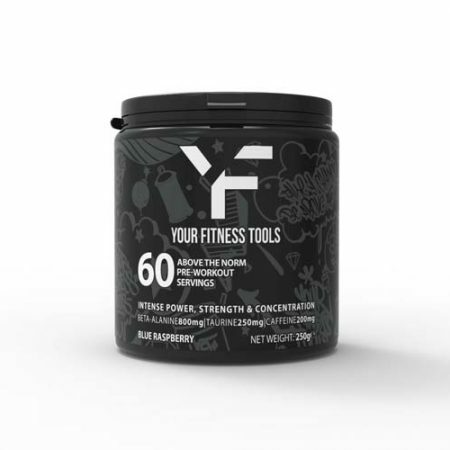 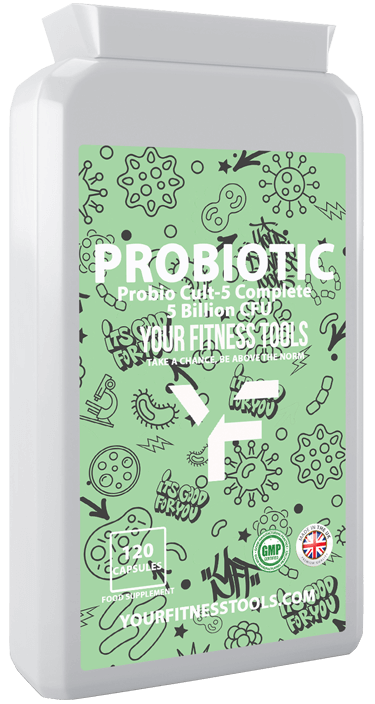 Probiotic Cult 5 Complete 5 billion cfu is a high strength probiotic supplement containing 6 specially chosen strains of probiotics. 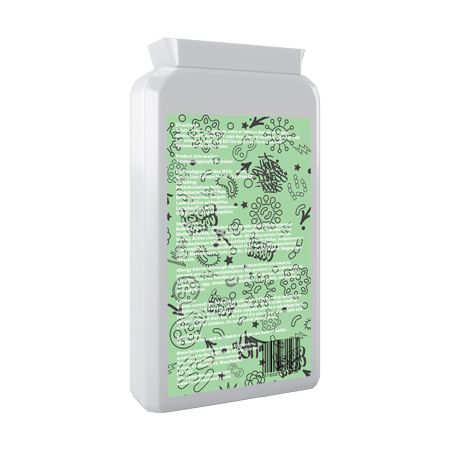 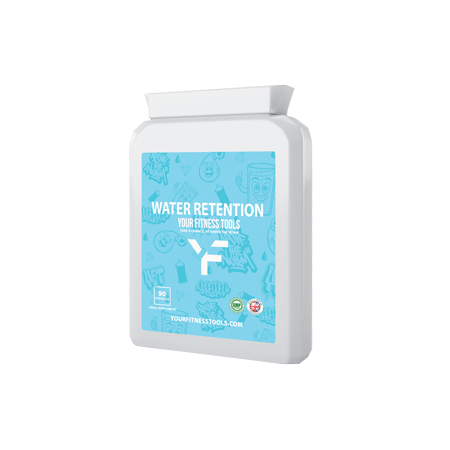 Each capsule contains a guaranteed 5 billion viable organisms, protected from harsh stomach acids using special targeted release capsules designed for optimal bacterial delivery. 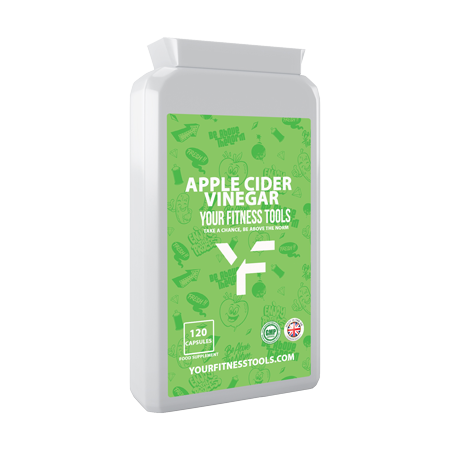 FOS has also been added to help feed to the healthy bacteria and provide the ultimate gut flora support. Probio Cult-5 utilises 6 probiotic strains as a single species probiotic is unable to deliver as many benefits as a multi-strain one.These specially selected probiotic strains can colonise multiple locations within the body at one time.There are literally hundreds of different species of good bacteria living in our digestive system, meaning a multi-strain formula will work in more areas and provide better protection against a wider scope of harmful micro-organisms. – getting older – digestive enzymes decrease in number as we age. 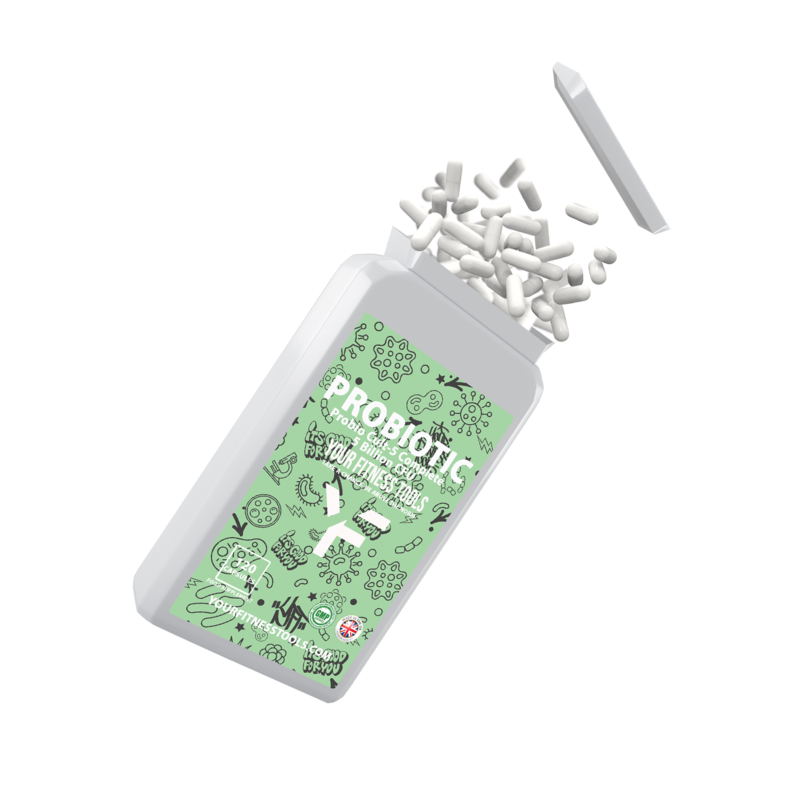 When gut flora becomes imbalanced it can lead to a number of unpleasant symptoms, including bloating, abdominal pains, irregular bowel movements and a feeling of ‘heaviness’ after eating. 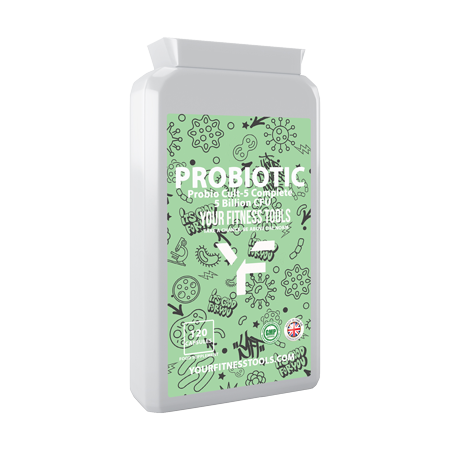 Probiotics are suitable for those who wish to maintain a favourable amount of the friendly bacteria in their digestive tract. Your Fitness Tools Probiotic Cult 5 Capsules are manufactured in the UK to GMP code of practice and ISO 9001 quality assurance certification.